Are the Friend’s of Rialto K9 Association Another Problem In Rialto’s Finances? 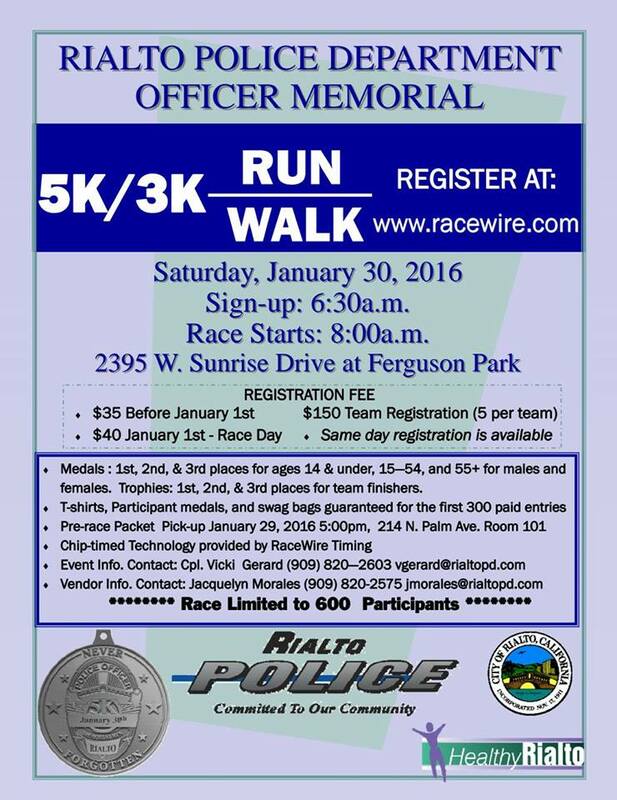 This past Saturday the annual Fallen Officer Memorial 5k was held. One thing that stood out to us as we watched Councilman Andy Carrizales Instagram Live was a booth from the Fontana Police K9 Pals a non profit that supports the Fontana K9 unit. 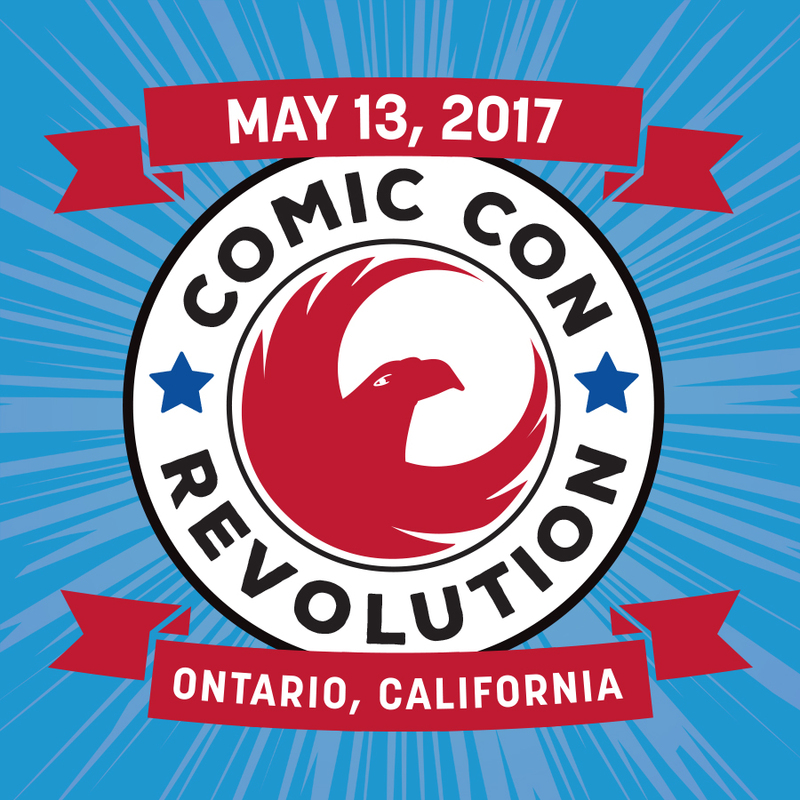 Now it isn’t totally odd to see an organization that supports another agency at a local agencies event. What is odd is the fact that the Friend’s of Rialto K9 Association are still bared from funding our K9 program. 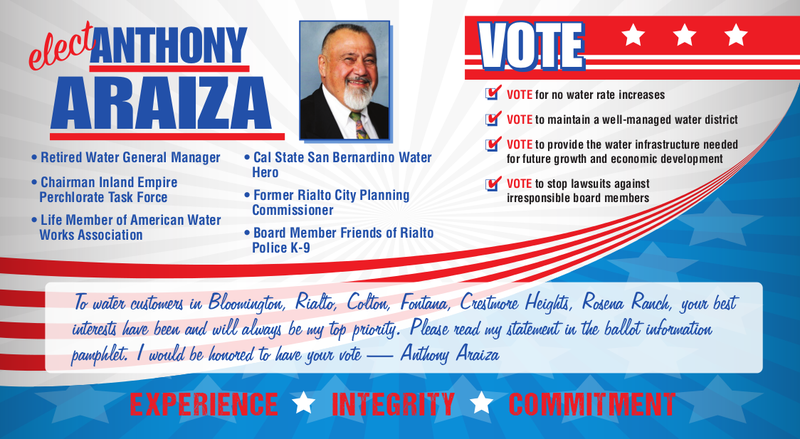 This all stems from the Termination of K9 Officer Glen Anderson and the Rialto Friend’s objection to allowing the then Police Chief Randy Deanda from taking over control of their group. It has been over a year since the former Police Chief took action against the Friend’s and used scare tactics to try and strong arm members into submission. 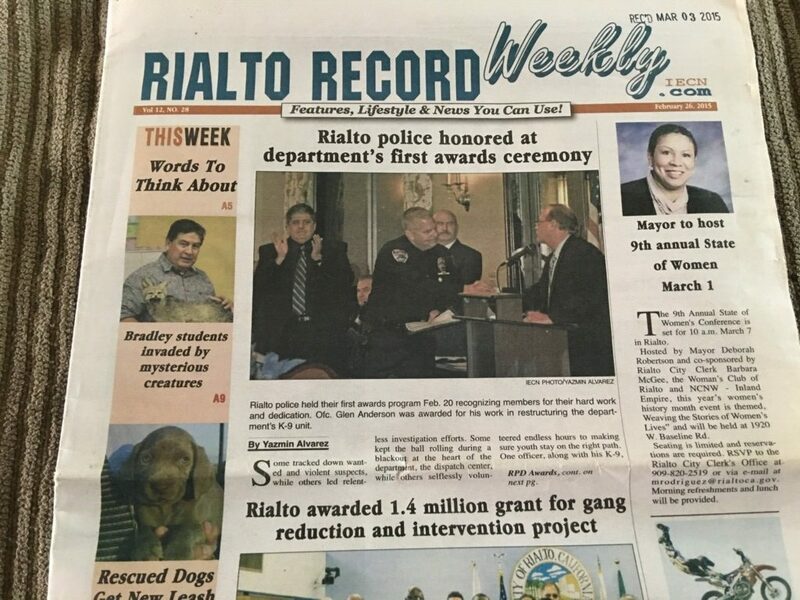 Now it seems that they have decided to add insult to injury and while the Rialto K9 group is still unable to provide funding our city can’t afford to fund they will celebrate another organization at a city sponsored event. 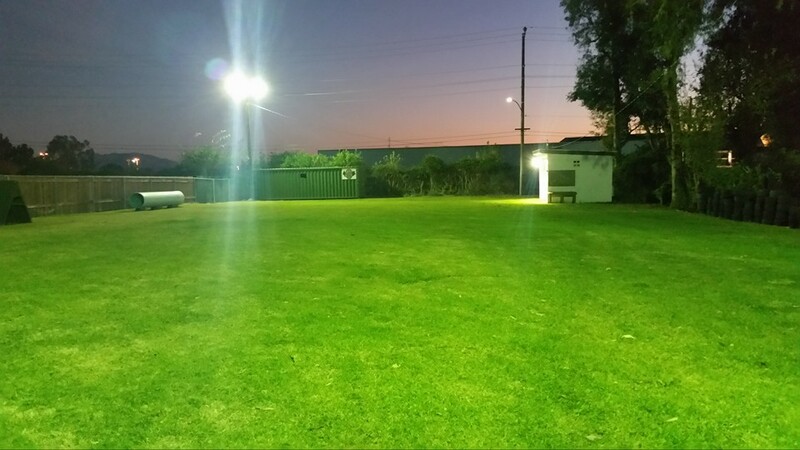 I’d like to give a big shout out to Mike Hayes from the city of Rialto for restoring our lights back of the canine training yard. 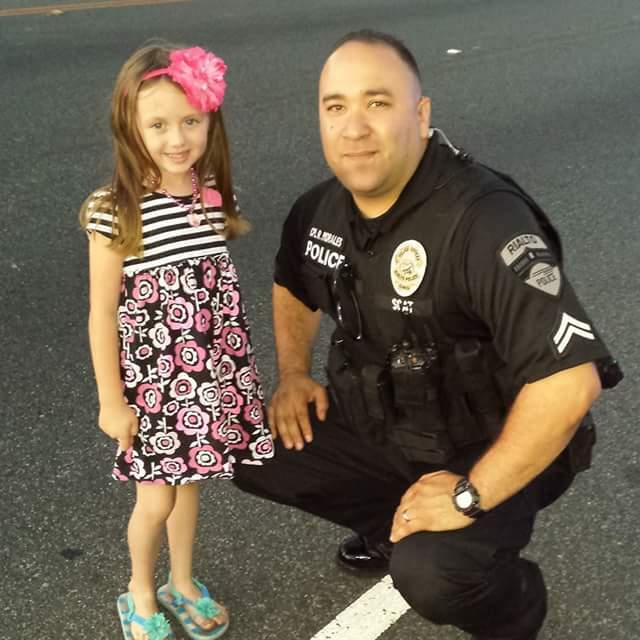 The photo above was taken from the Freind’s of Rialto Police K9 Facebook page. The team said let there be light and apparently the city made it so. So why now are the lights gone and people from the program upset over recent actions? 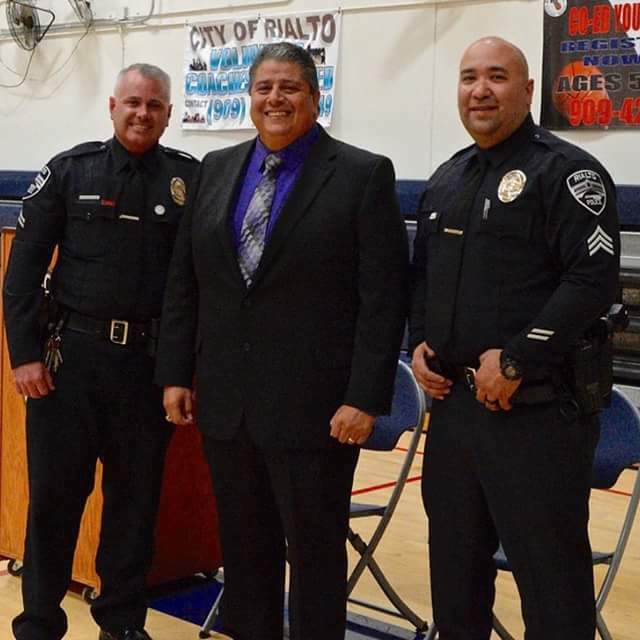 Rumors began swirling last week that Rialto Public Safety agency has been targeted by a select number of city council members over a vendetta from a very tense vote over what events should be labeled city events and have access to the Tax Payer General Fund Account. Late last week we were made aware of the action to shut down the Freinds of Rialto K9 training yard. Apparently a couple of people who sit on our collective city council including the mayor were upset that the mayors efforts to cover her tracks in causing $10,000 to be lost from the Tax Payer funded General Fund in connection to the Mayors State of the Woman event. The details are not clear at this point but we do know that the K9 Training Yard operated by the 501c3 Non Profit Freinds of the Rialto Police K9 program has been red tagged and lights, training boxes and demo car have all been removed without a valid reason from the City of Rialto. According to reports we have received the City Leaders and the Chief of Police are experiencing some memory loss because they claim to have no prior knowledge of the improvements to the K9 training yard. 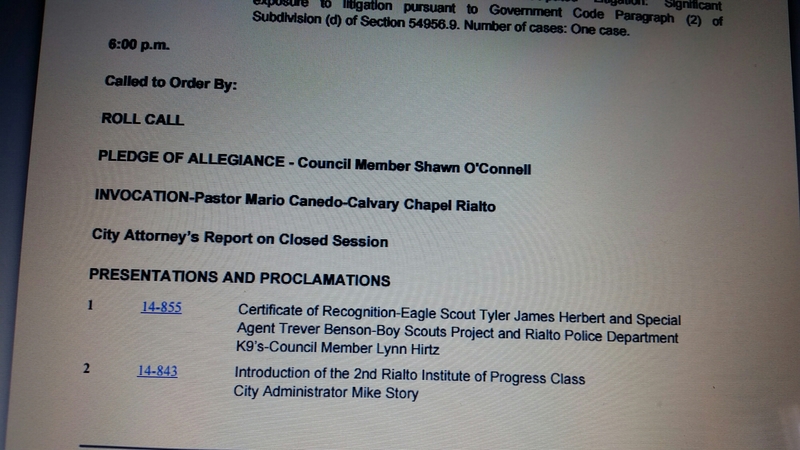 What is funny is the Rialto K9 Friends Association was recognizied for the efforts that Eagle Scouts Tyler James and Trevor Benson made to bring shaded seating and lights to the Freinds of Rialto Police K9 training yard. As you can see is the efforts of the work on the K9 training were part of a public meeting of our city council so why are they playing dumb? 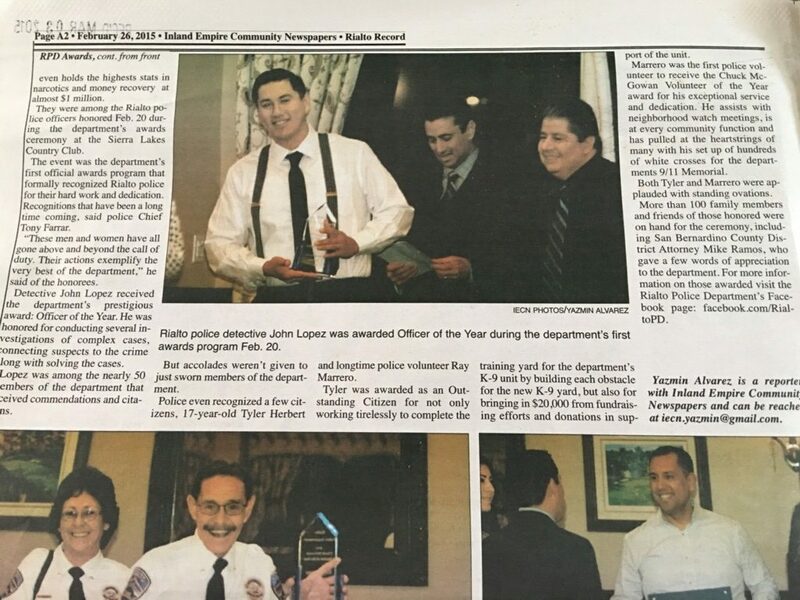 The efforts to upgrade the training area were so open knowledge that the department gave out awards to tyler the youth involved in rasing the funds recived and the award was covered in the Rialto Record Newspaper. 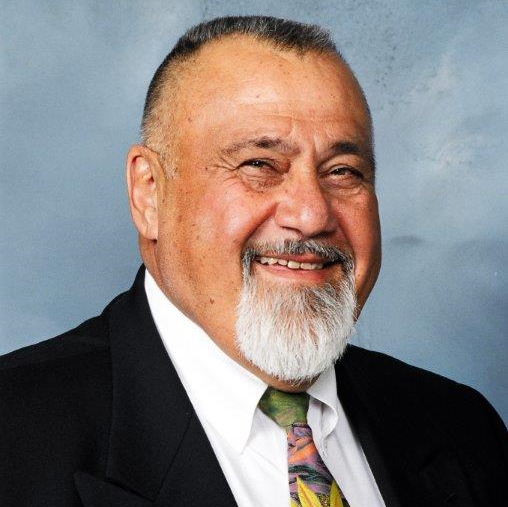 We spoke to Cheif Deanda today and he gave us his word that this effort with the K9 training Yard was not politically connected in any way. He also said that his abilities to speak freely were constricted by the ongoing investigation. What exactally is being investigated was not made clear but Cheif Deanda told us that once the investigation was over things would be made available. Keep checking back as we will update the story as information comes in.